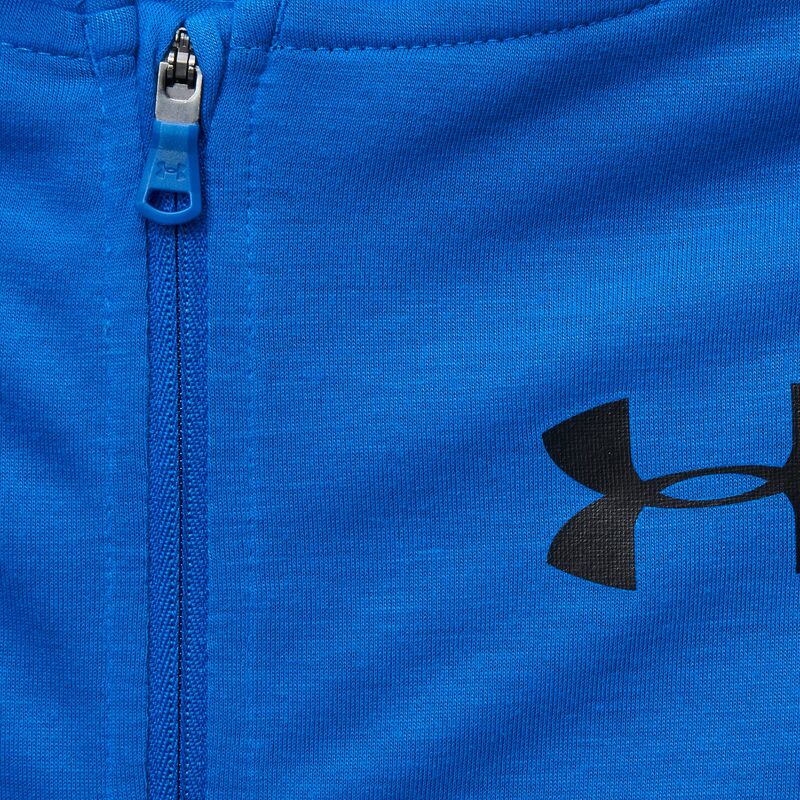 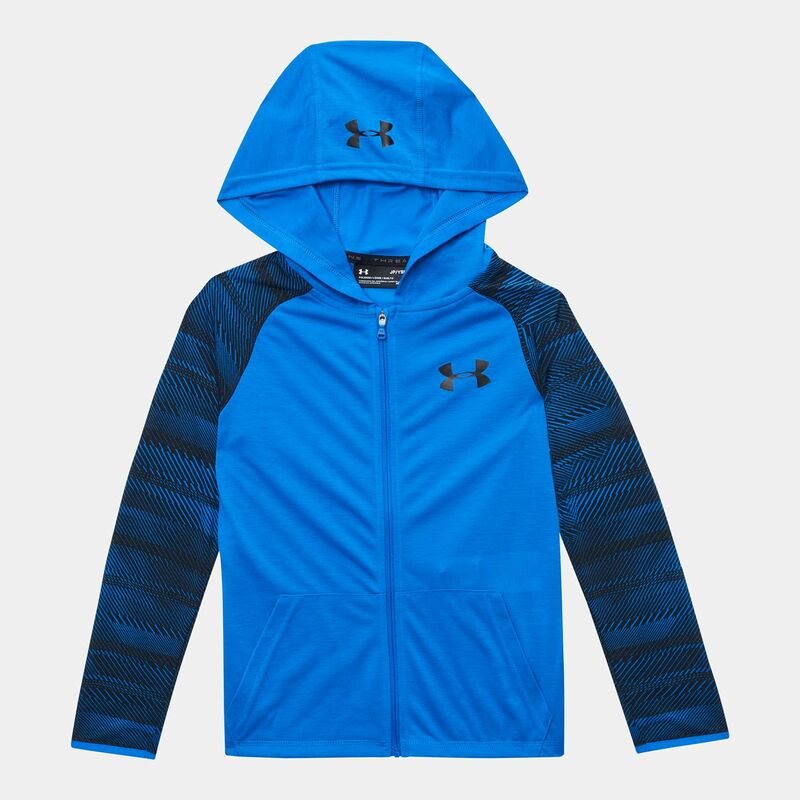 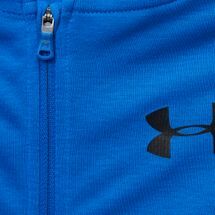 The cold will never bother your little one as he runs around in the Under Armour Kids' Threadborne™ Full Zip Hoodie. 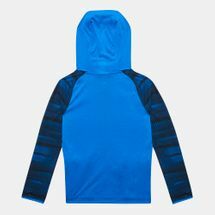 The loose and smooth fitting fabric gives enough mobility for your little one to freely enjoy his outdoor adventures. Sweat wicking technologies make sure he stays dry while anti-odor mechanisms kill bacteria for long lasting freshness. With 4 way stretch construction and a full zip locking down an ideal fit, your little one will be able to have his fix of sporty fun even in dipping temperatures.